HTC Watch, the company's video streaming and rental service for mobile devices is to launch aboard the upcoming HTC Sensation, the Taiwanese manufacturer has confirmed. 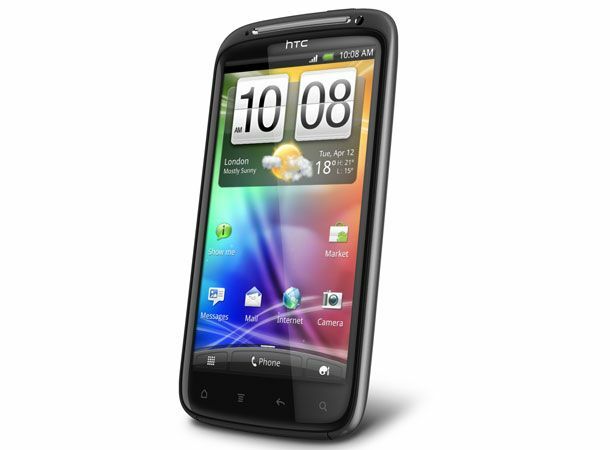 Officially announced alongside the company's new flagship handset, the 4.3-inch, 1.2GHz dual-core processor touting HTC Sensation that is set to land in the UK next month with an 8-megapixel Full HD camera and revamped Sense UI, the Watch service will land for the first time since being unveiled alongside the HTC Flyer at MWC. Having partnered with all of the major Hollywood studios, HTC will offer users of the Sensation and its enhanced Sense UI a selection of hundreds of movies and TV shows to download or rent with payments of the yet to be priced content able to be made via credit or debit card or through operator billing. With content set to be stored to and streamed from a cloud-based digital locker, the new Watch service, which will also hit the Flyer when HTC's first tablet device touches down in the coming months, will allow users to access purchased content from up to five compatible devices ensuring you can enjoy your latest movie downloads wherever you are and whatever device you may have to hand. Will the new HTC Watch service have you streaming more movie content to your Android device? Let us know via the T3 Twitter and Facebook feeds.